Today we’d like to introduce you to Casey Casperson. 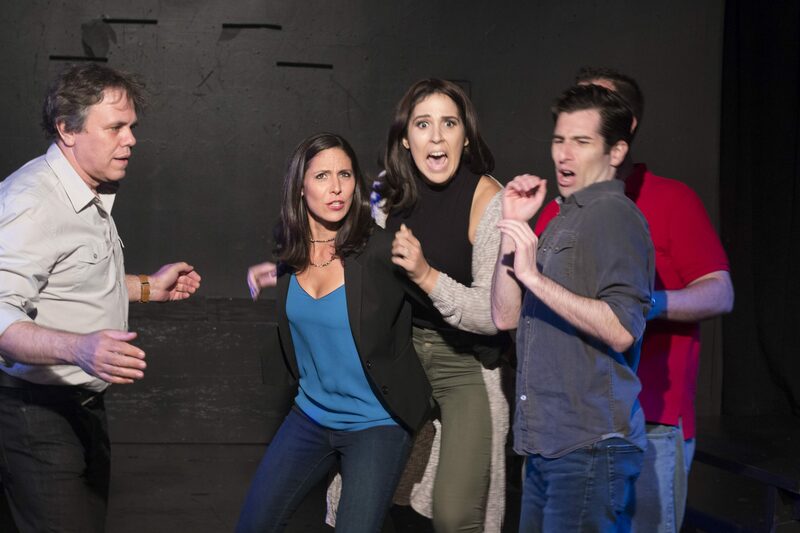 Sick Puppies Comedy is an improv comedy company that got its roots from a group of improvisers that were members of Laughing Gas, an improv company that started in Hialeah in 1993 under Gerald Owens. 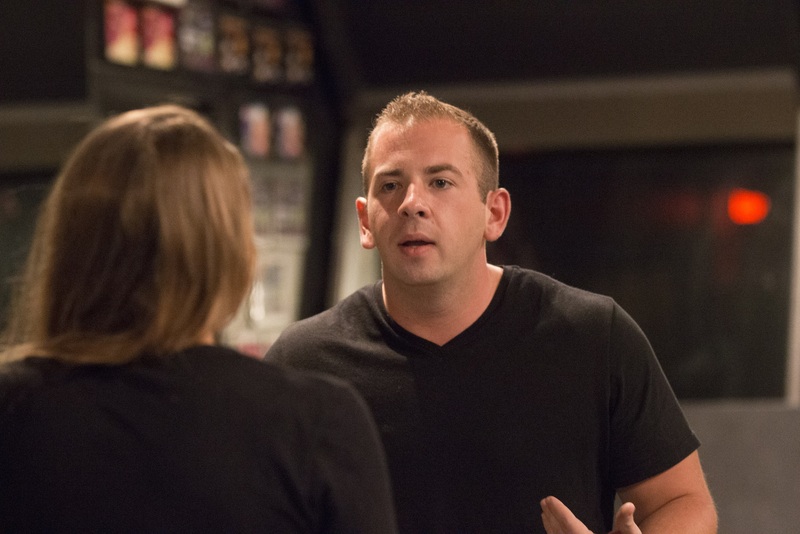 When Laughing Gas closed its doors in 2012, Casey Casperson and many of the cast members gathered and created Sick Puppies Comedy in Boca Raton, FL. Most of them lived in Palm Beach and Broward County, so Boca made more sense. Casperson had his eye open for space and lucked into a teaching job a local theater that ultimately became the home of Sick Puppies Comedy for a short period of time. 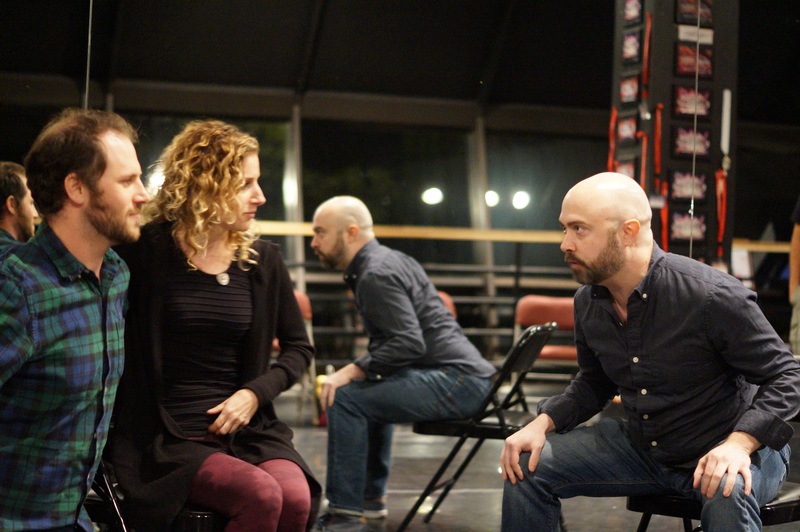 Within a few months, audience members began asking to learn how to improvise and the school started at the end of 2012. 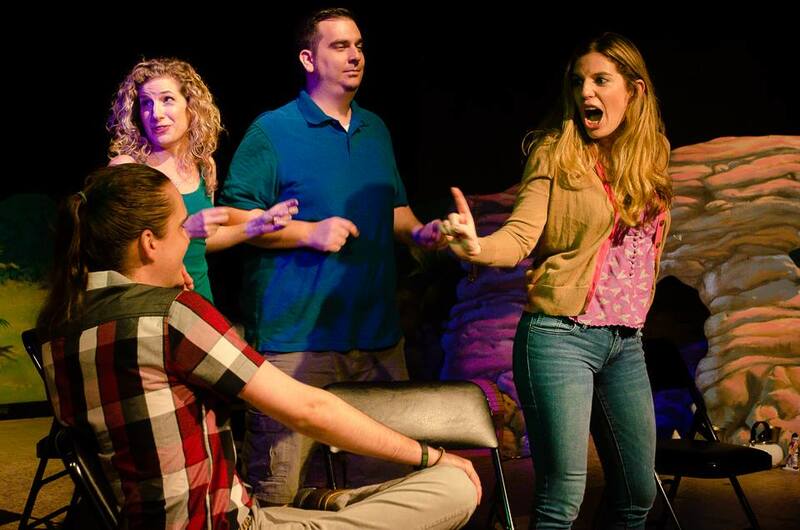 By 2014, Sick Puppies Comedy was running weekly shows, multiple classes and had grown to 30+ cast members as it moved into their current location at Center Stage Performing Arts in West Boca. Today, the company has over 60 active students and 35 cast members with 10 shows a month. When others said Boca Raton couldn’t host an improve company, Sick Puppies Comedy proved everyone wrong. We had some growing pains as we got bigger. Our first space wasn’t ready for us to perform multiple shows in a month or hold multiple classes at a time. Because we started like a club, space wasn’t ready for us to operate more like a company. As we got bigger, we had to change our relationships with each other from “buddies” to “castmates” or “co-workers”. The transition was hard on all of us because this became a legitimate business and some members weren’t interested in getting that serious. We ended up leaving our first theater so we could grow and temporarily had a solution in Delray that ended up being frustrating. Moments like that always remind you to get things done in writing… and even then… it doesn’t work. Please tell us about Sick Puppies Comedy. 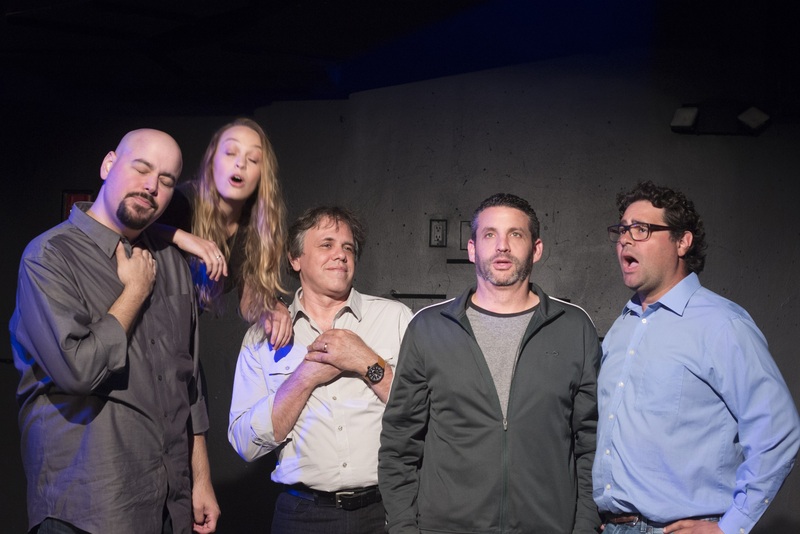 Sick Puppies Comedy is an improv comedy company that specializes in performing live comedy and training anyone interested in improvisational acting. We are dedicated to the quality of shows and the culture that our cast and students create. 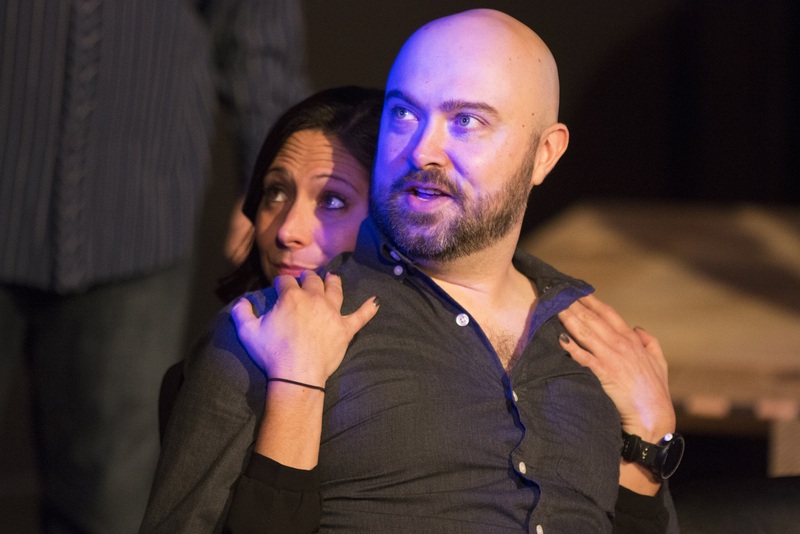 We are a safe and fun learning environment conducive for anyone looking to do something scary, like improv. I’m fortunate enough to have no regrets. Every move we made has built us to be who we are. I think every decision we have made was the right one even though we’ve encountered obstacles.